Stream Follow Me, the second EP from The Shtooks, on Spotify, Apple Music, Google, Amazon, Deezer and more now. ​You can purchase the four-track EP on iTunes. 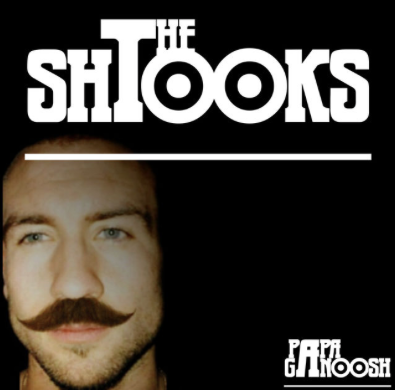 Download or stream The Shtooks' six-track demo EP Papa Ganoosh, available on all online platforms now. ​You can purchase Papa Ganoosh on iTunes.